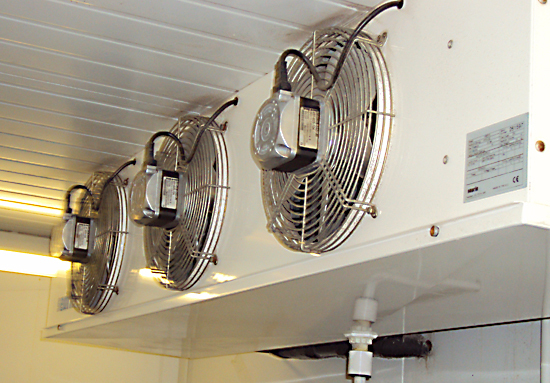 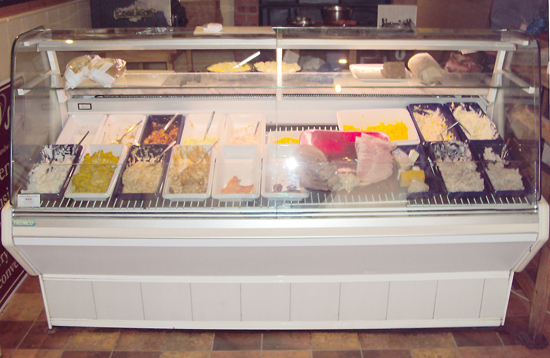 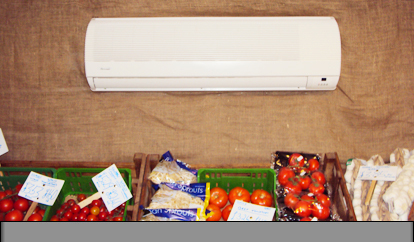 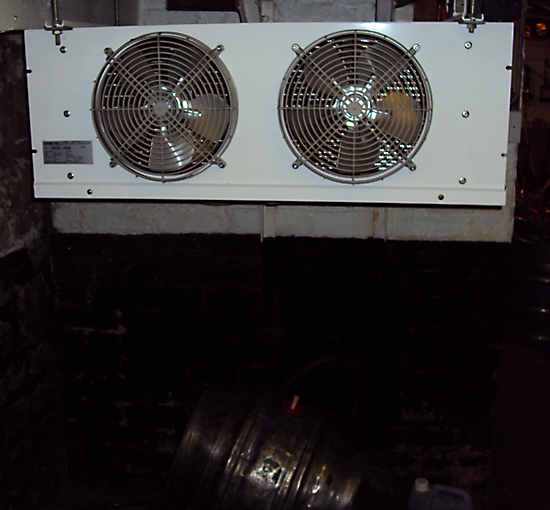 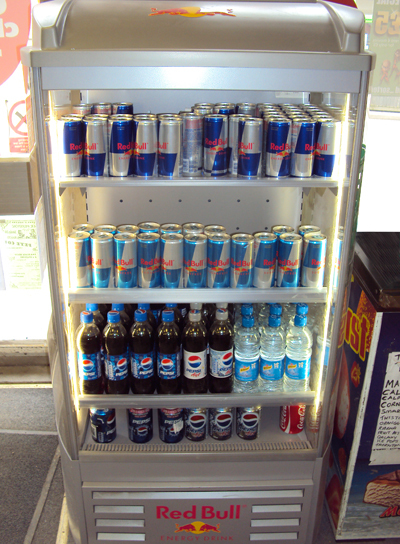 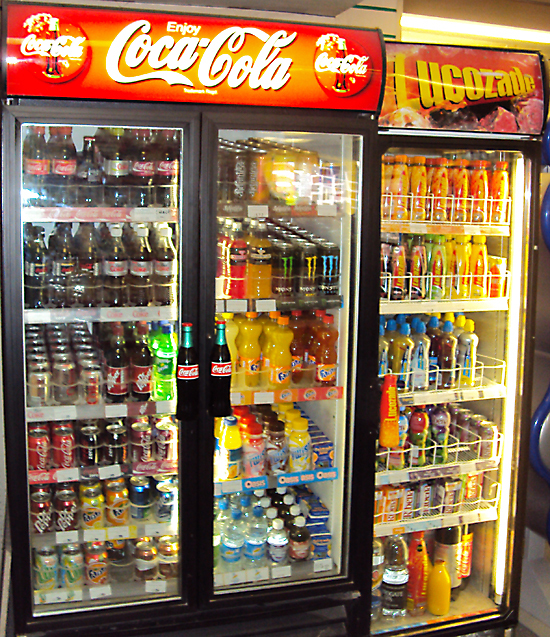 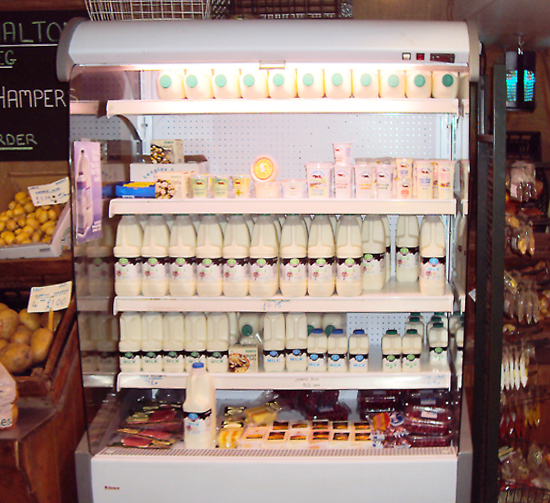 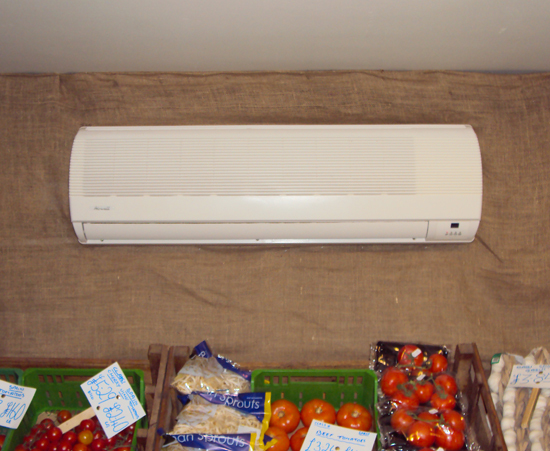 "When we decided to refurbish our Malton shop we decided to put the air conditioning work out to tender. 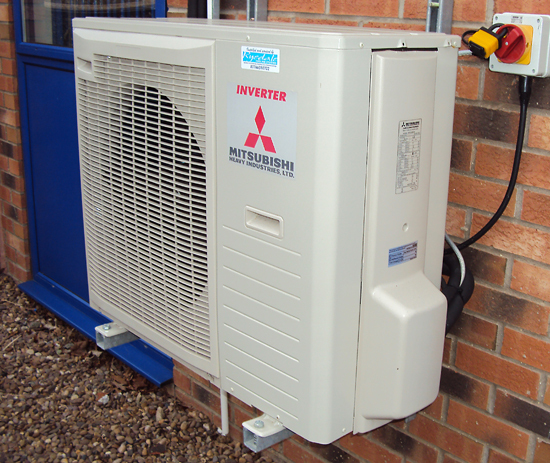 Not only were Ryedale Cooling Systems 20% cheaper than the nearest competitor, but the technical support and product informtion we received was second to none. 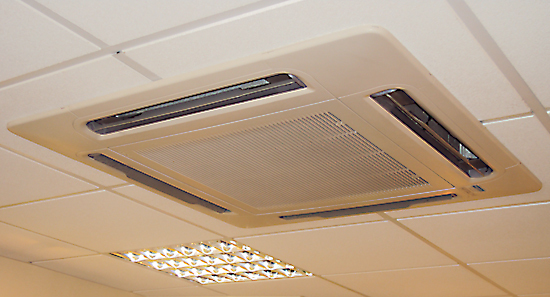 RCS also informed us about posible grants and tax allowances that would assist in reducing our costs even further. 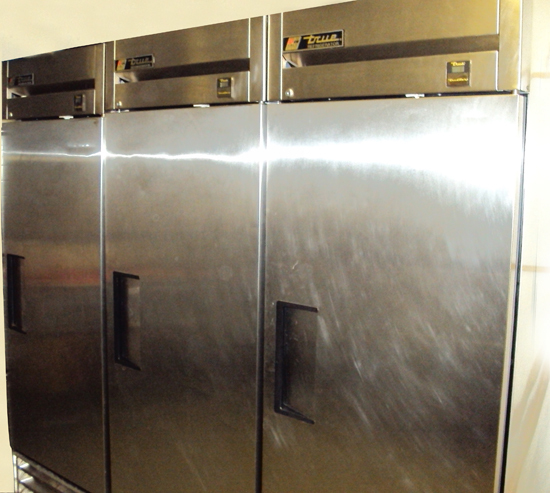 The biggest bonus to us is that the equipment is now paying for itself through the reduction that we have seen through our electricity bill. 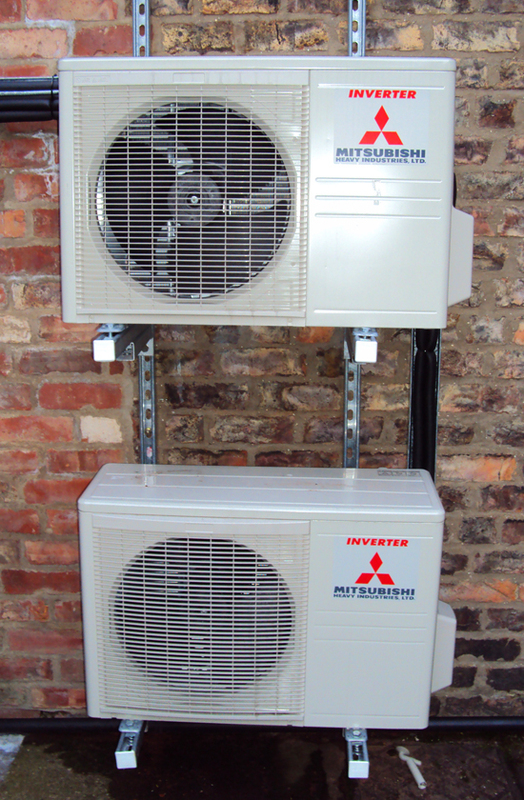 Not only does the installation look great but the service and back up provided by RCS is excellent."